We would love for you to get involved in serving alongside of us here at PCBC! 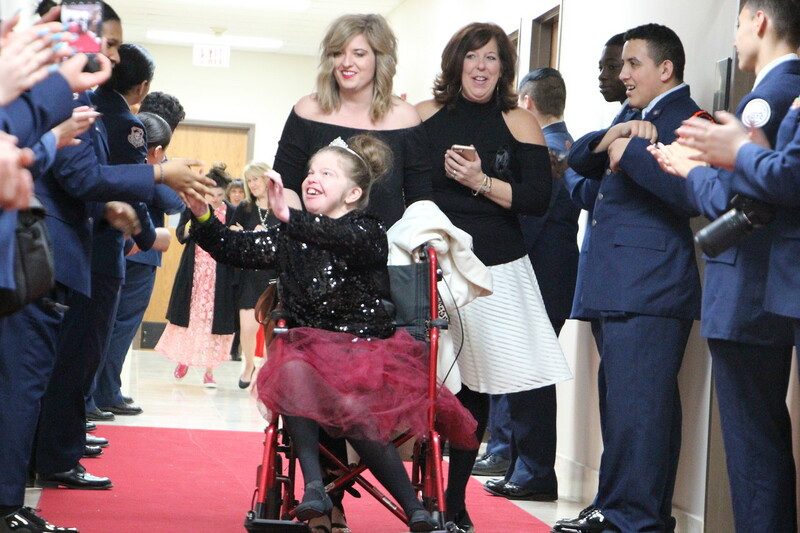 Night to Shine is an unforgettable prom night experience, centered on God’s love, for people with special needs. We are honored to get to host it! Held every February, the event has a number of volunteer positions available each year. 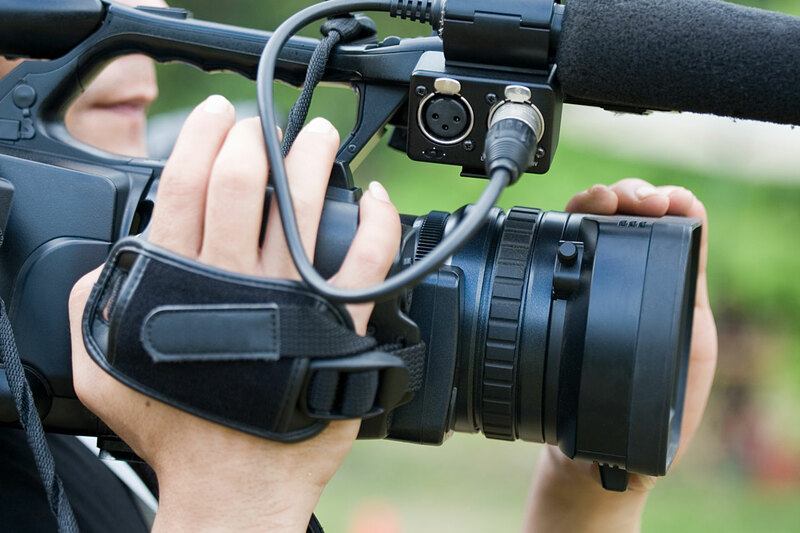 Our media volunteers strive to create an engaging, distraction-free service to enhance the worship experience. This is a unique, multifaceted ministry that enables the church to reach people locally and worldwide each and every week with the truth of God’s word. 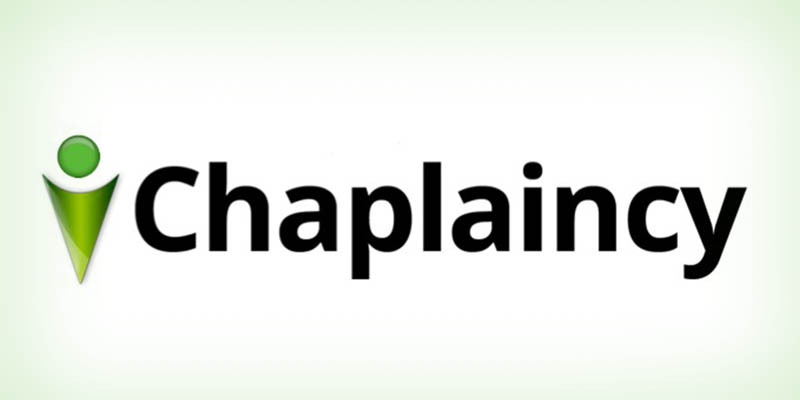 We believe that iChaplaincy ministry is one of the most effective ways to reach the secular society because there are times chaplains can go places where the Church is not allowed to go. Becoming involved in iChaplaincy will provide many opportunities to extend the ministry of the local church beyond the four walls of the church facility. 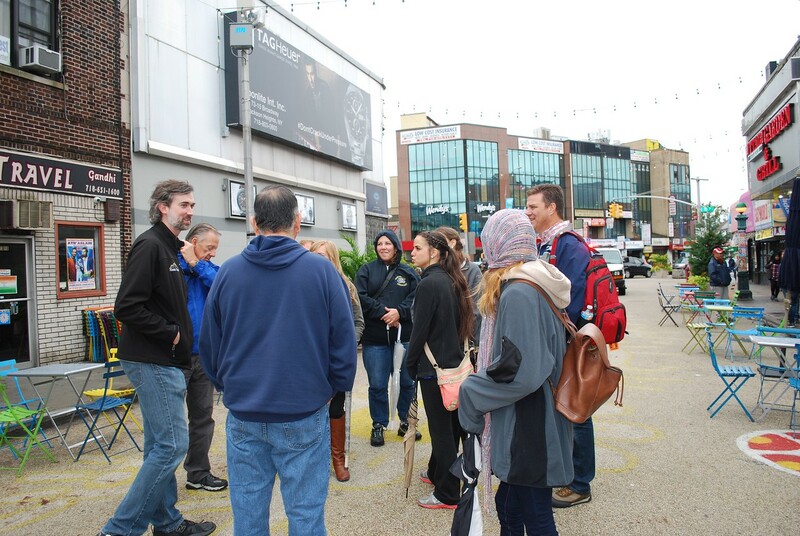 We are committed to spreading the Gospel through an Acts 1:8 mission strategy. We seek to be on mission in Jerusalem (NW OKC – our backyard), Judea (OKC – our city), Samaria (our nation) and to the ends of the earth (our world). Every member of PCBC is encouraged to take an active role in making an impact in our world!